This coming weekend, Amizade staff and U.S. youth participants of the Youth Ambassadors Program with South America are leaving for Bolivia and Peru for a 26 day trip. After a rigorous selection process, a significant amount of paperwork, and multiple meetings at the Amizade office the 12 students and their families are ready and excited for the adventure to begin. In addition to the program exposing the students to new cultures and language in Bolivia and Peru, it will allow students to share with peers from different parts of Western Pennsylvania and West Virginia. The group is a diverse mix of students; seven sophomores and five juniors from the Greater Pittsburgh area, Patton, PA, and Morgantown, WV. During the three weeks of travel students will learn about leadership, community service, environmental sustainability, and social entrepreneurship. Upon return, they will use the lessons learned and ideas shared during the trip to design and launch a Community Action Project (CAP) in their home communities. 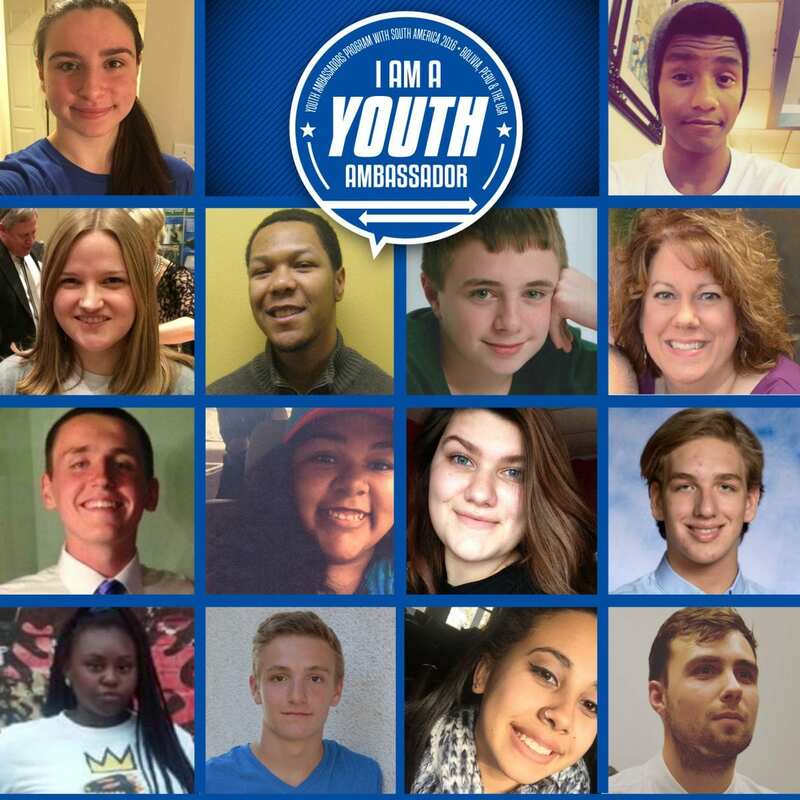 Check back on the blog in September for updates on the Youth Ambassador community projects. Participate in service learning projects at CEOLI, a partner organization of Amizade. 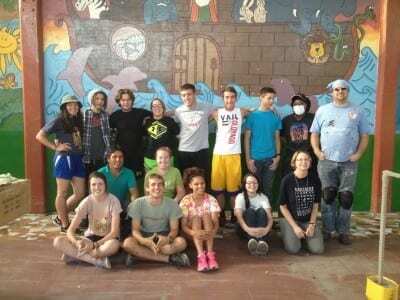 Participate in service project at Cohachaca Chico School in Vinto. 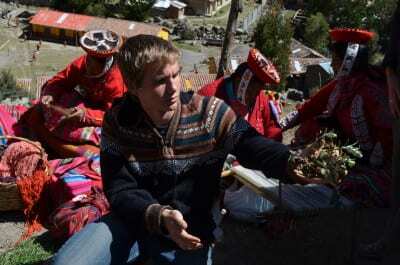 Visit Collqas and Quillacollo towns accompanied by a local archeologist. Attend educational presentations in Ollantaytambo, Peru: Pago – Traditional Peruvian gratitude ceremony, and traditional cooking. Stay with host families in Ollantaytambo, Peru. Stay with host families in Patacancha, Peru, participate in a service project, and attend an educational presentation on weaving. Meet U.S. Embassy officials in Lima, Peru.